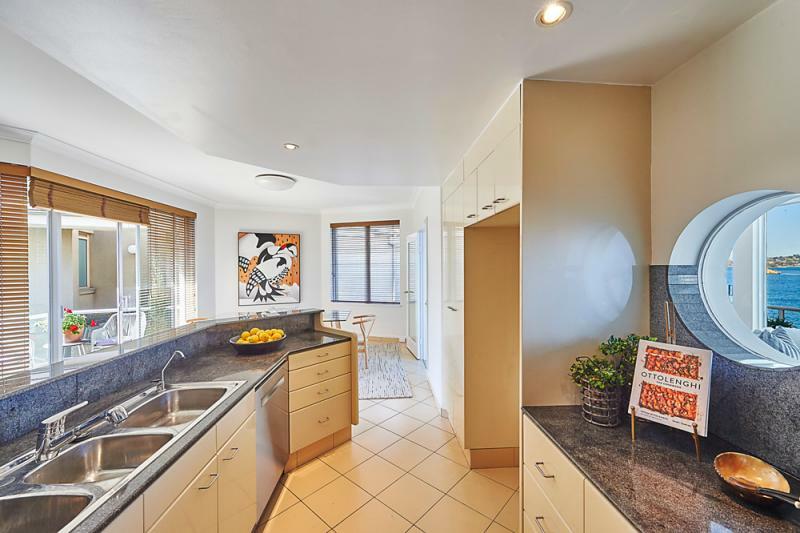 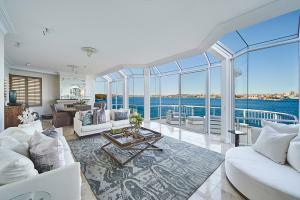 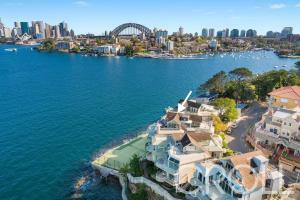 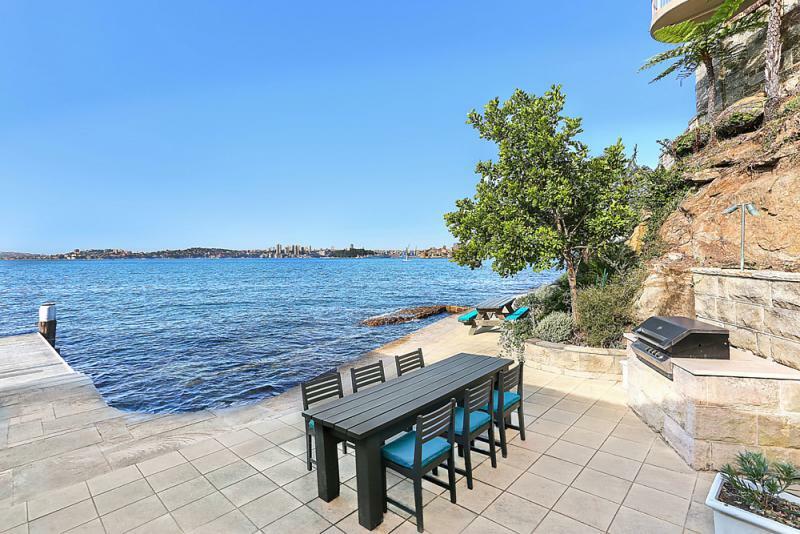 In one of the most celebrated harbourfront locations in Australia, this deluxe two-storey residence delivers a rare and outstanding example of penthouse-style living with panoramas that will take your breath away. 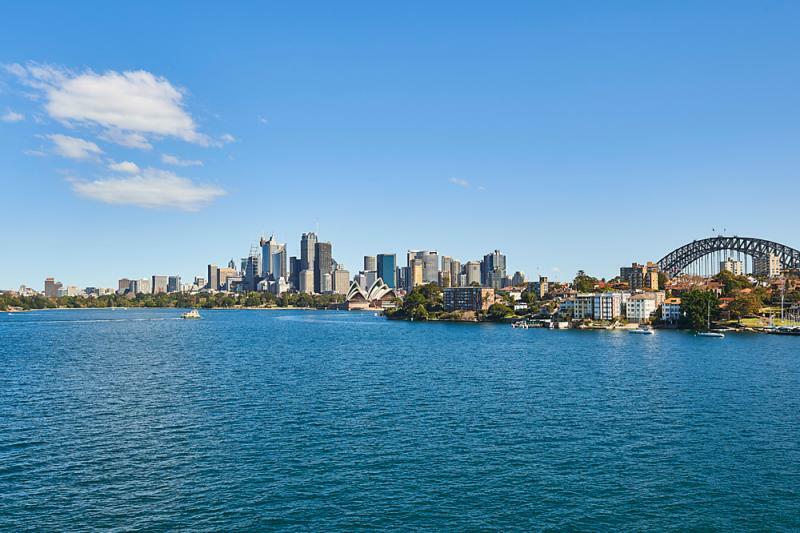 Immersed in a mesmerising vista that takes in spectacular scenes over the Harbour Bridge, Opera House and city skyline, it offers a dress circle seat to the best show in town. 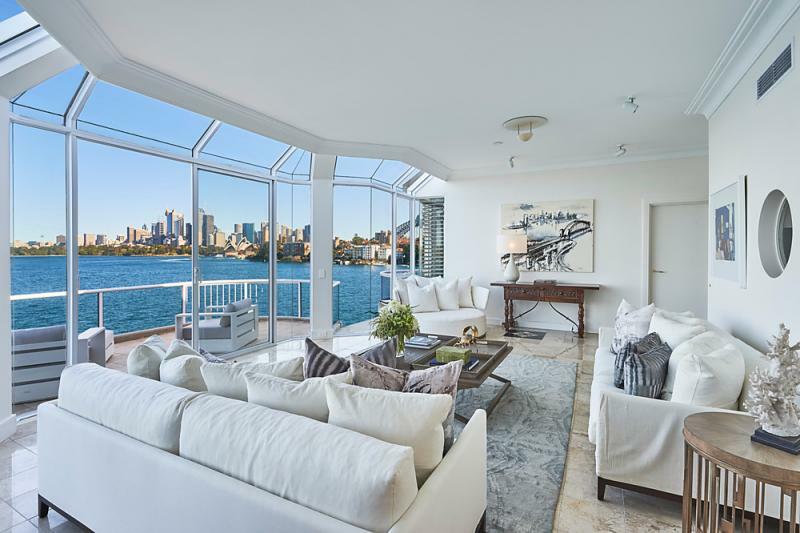 This superb home makes an instant impact with its flowing living spaces and clever design that takes full advantage of the space, natural light and stunning outlooks over Sydney’s famous icons. 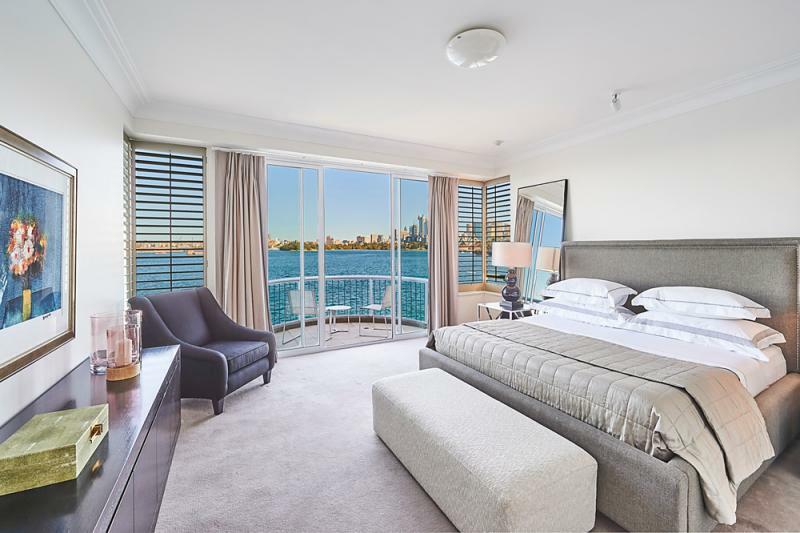 Living spaces are immaculately presented throughout with light and breezy interiors and soaring walls of glass that maximise the views. 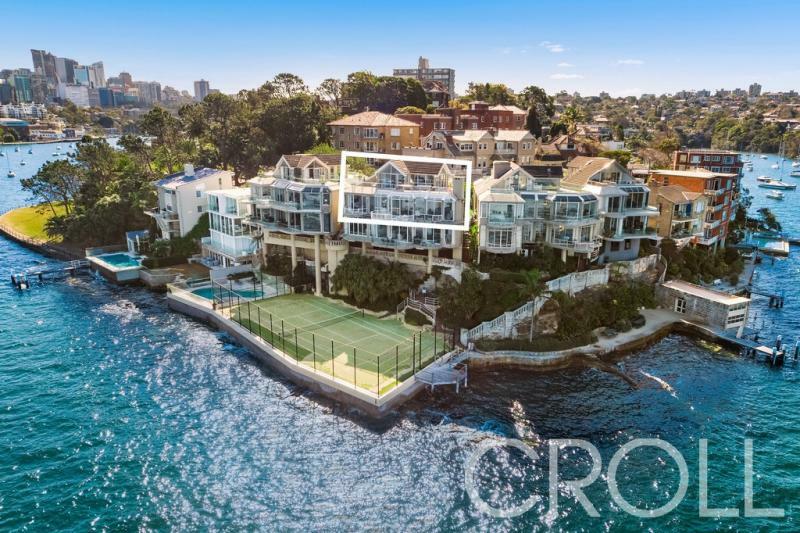 There are extra-large terraces for all types of entertaining and a large upper level retreat that opens onto its own balcony. Five bedrooms are each well-proportioned and include a luxurious master suite with walk-in robe, ensuite and private balcony, plus there is a well-appointed gas kitchen, ducted air-conditioning and a cosy fireplace. 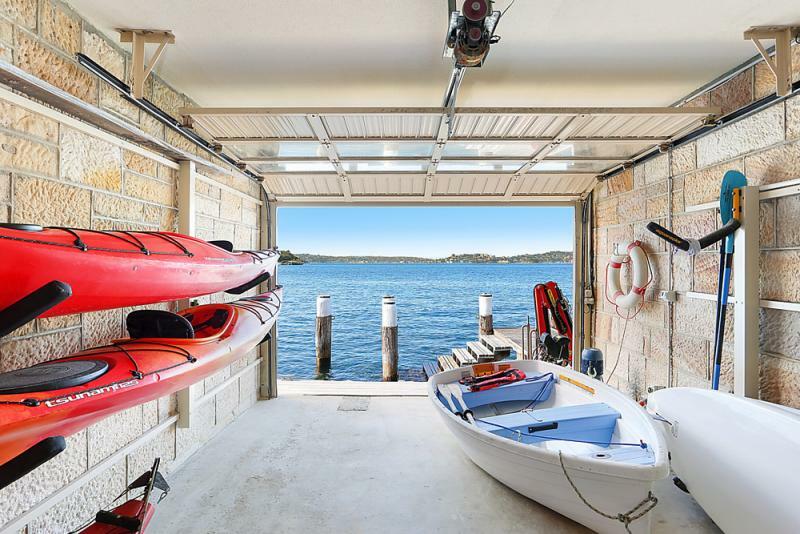 A basement garage has secure parking for four cars with elevator access to each floor. 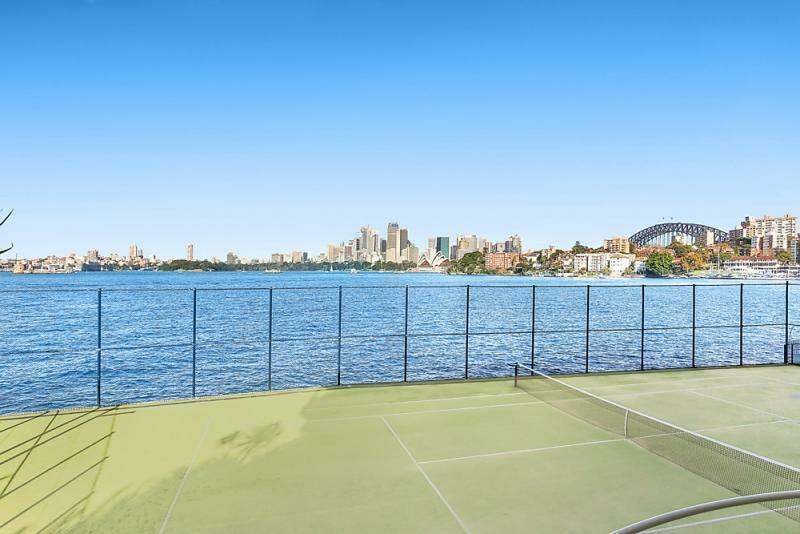 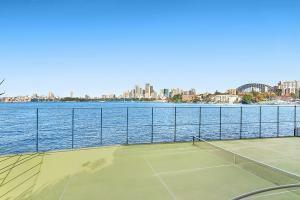 Residents of this deluxe strata complex also have access to a waterfront tennis court, swimming pool and jetty. 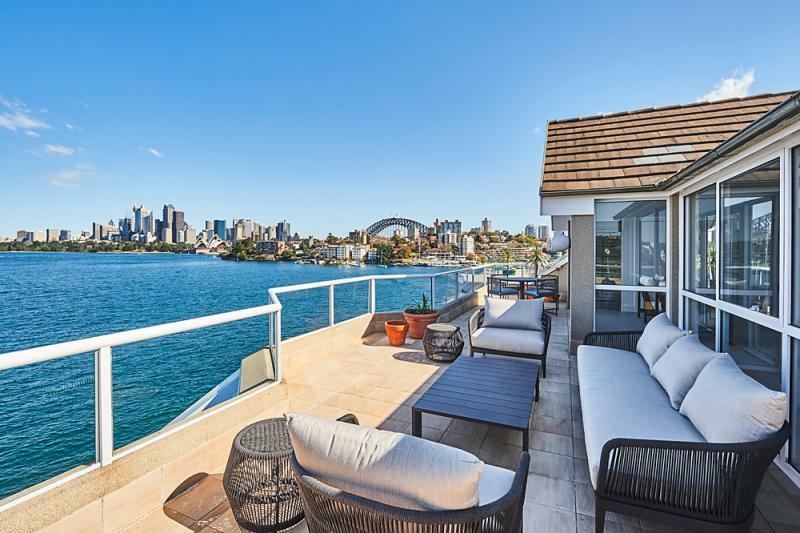 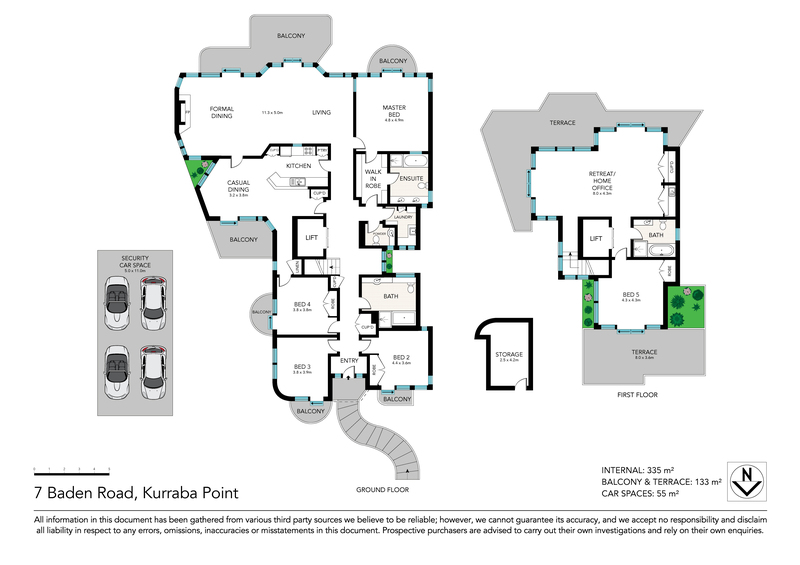 The home is presented in immaculate condition and holds serious potential for its fortunate purchaser to upgrade or apply a creative redesign to truly capitalise on such a premium address. 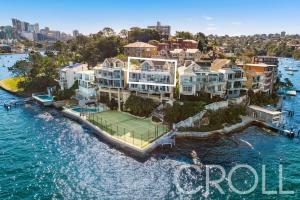 This privileged peninsula position is one of the lower north shore’s most exclusive waterfront cul-de-sacs. 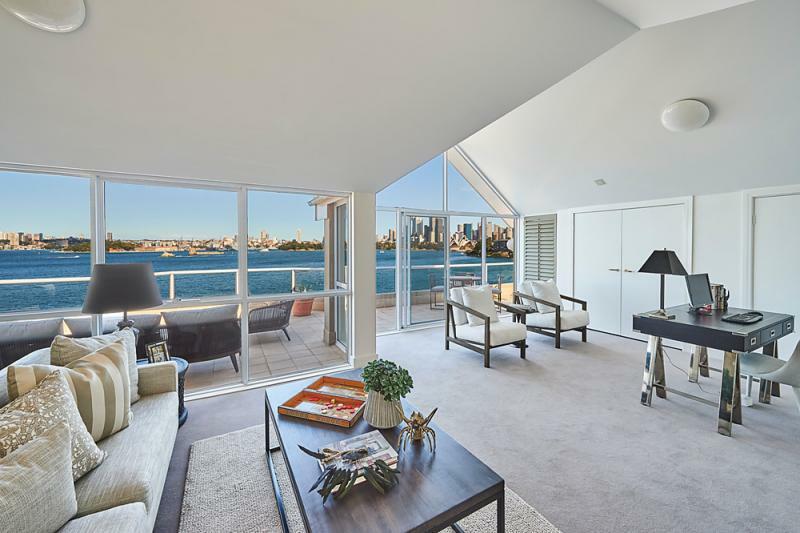 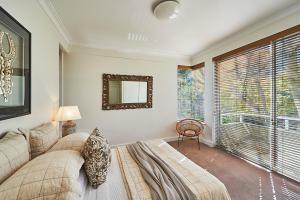 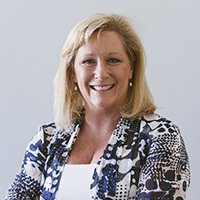 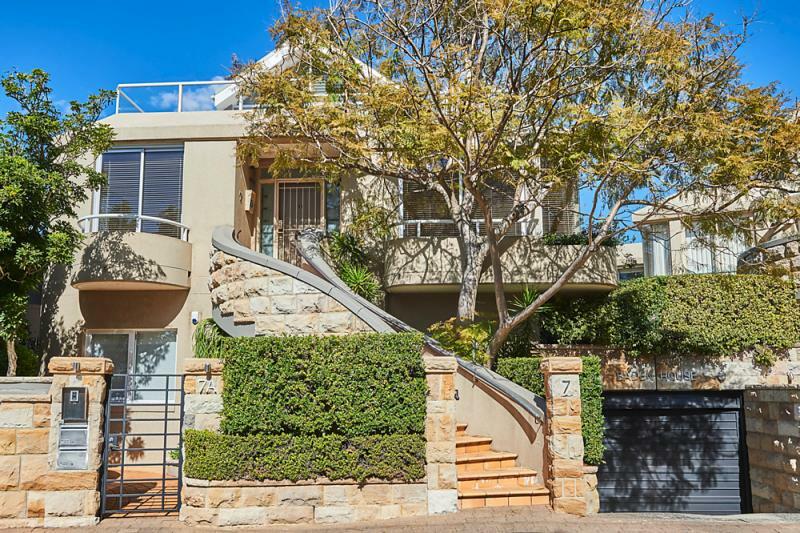 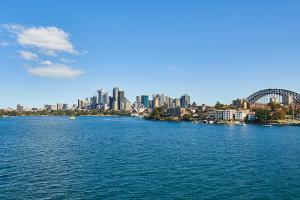 "Baden House" is in close proximity to foreshore parks, the ferry wharf to the city, elite schools and the CBD.